Kuda, you are the one who started me playing Star Magma. Yay! Amazing! I am going to the Beau Dec. 28, hoping to do as well! 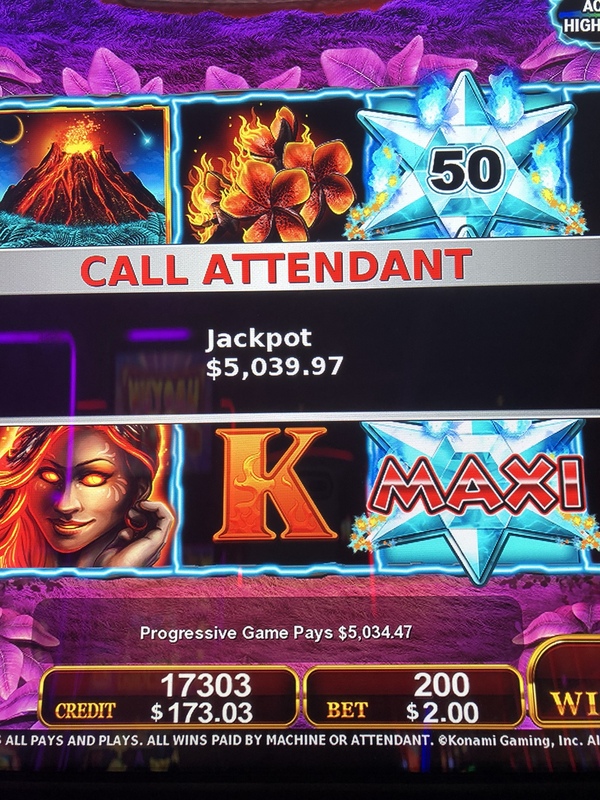 Been staring at your new Avatar and emailed the Sands to see if we have the Star Watch Magma slot theme in house, and Yup, we have 3 of them recently installed..
Have some Elite Free play on Tuesdays so we will give it a try and hope , " The Force be with us " !!! Thanks Kuda, for telling Lea about it, Thanks to Lea for winning, so that I found out about it.. Need a break from the Wolves, they've been down right Nasty to me lately, and it's not , " LIKE I HAVEN'T FED THEM WELL LATELY " !!!!!!!!!!!!!!!!!!!! Mork, Mindy, R2D2, Luke Skywalker, Hans Solo, Princess Leah, Chewbaka, C3PO, Even Darth, help me navigate the Galaxy tomorrow morning and find some Star Watch Magma !!!!!!!! By the way, did you notice your Like Number is 444 right now ?? Oh cool! I hadn’t noticed that! Let me know how you like Star Magma. Make sure you play all rows . Minimum would be $2. 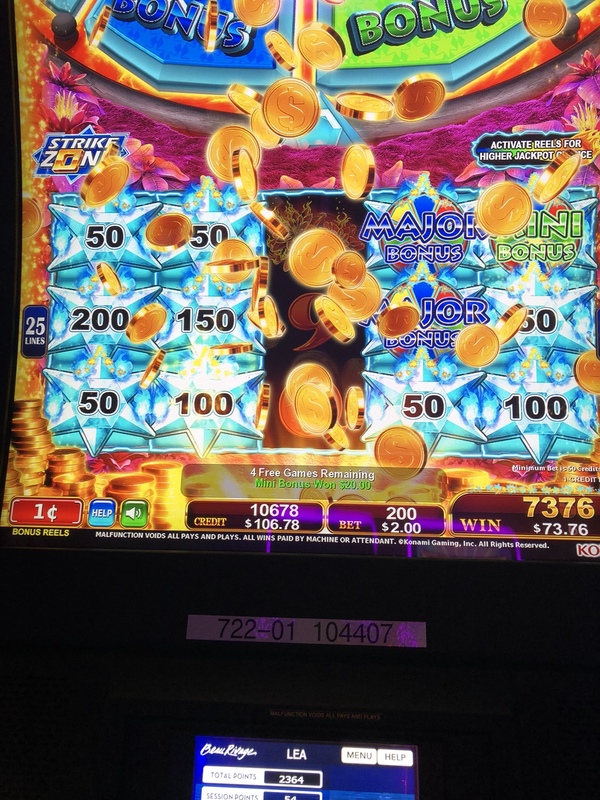 My jackpot star fell in the fourth row. The lines waiting to play the 3 Star Watch Magma machines just installed resembled the " Fever " that existed when the Lightning Links first hit the streets. Oh, boo. That’s amazing they’re that full as early as you go. They haven’t caught on as much at the Beau. But, other machines I have to play very early. 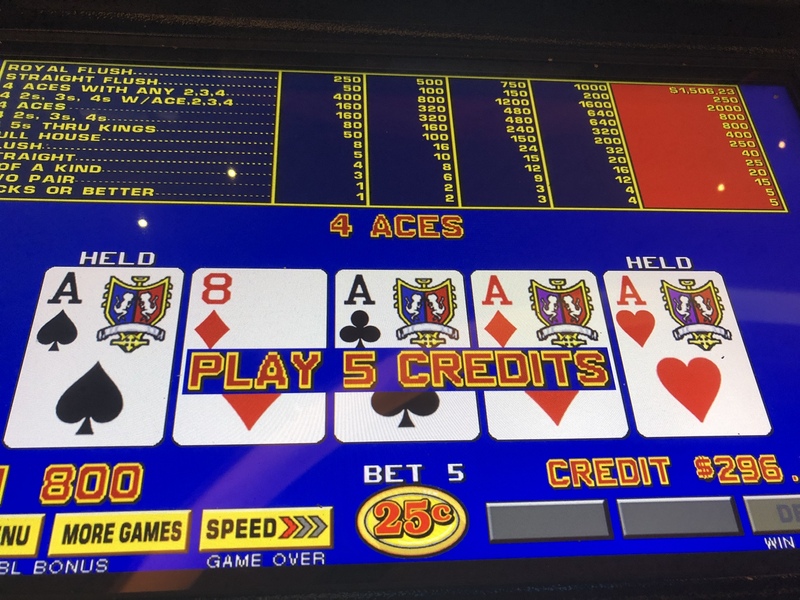 I wake up between 4 and 5 when I’m at a casino just so I can find a seat. Glad your wolves were behaving a bit! A couple months ago one of my friends hit the maxi on the Starwatch Fire. You hit it on the Magma. So far I have hit the mega about 3 or 4 times and still waiting to hit the maxi. Winstar has the Starwatch and the Ultimate Firelink. I went to Winstar on Labor Day and it was so packed I could not get on the Firelink even at 4am. 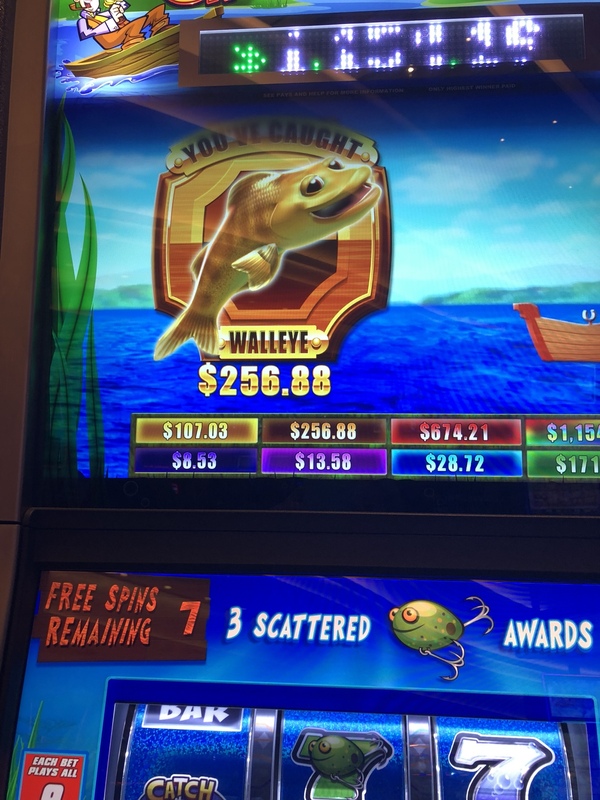 So far I have won over 10 jackpots on the Firelink and I added up my wins and so far it is over $20,000 in jackpots. I can not believe how much I have won so far. 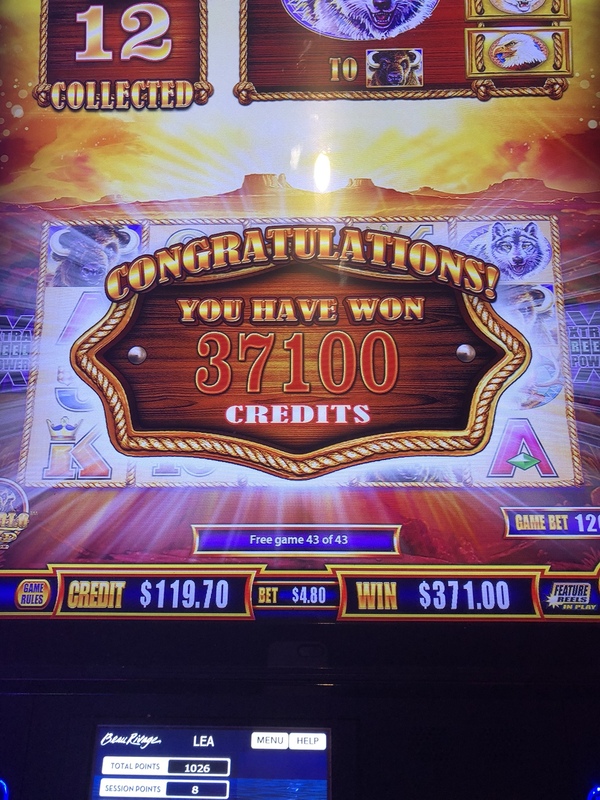 My husband has been with me helping me win all the jackpots. 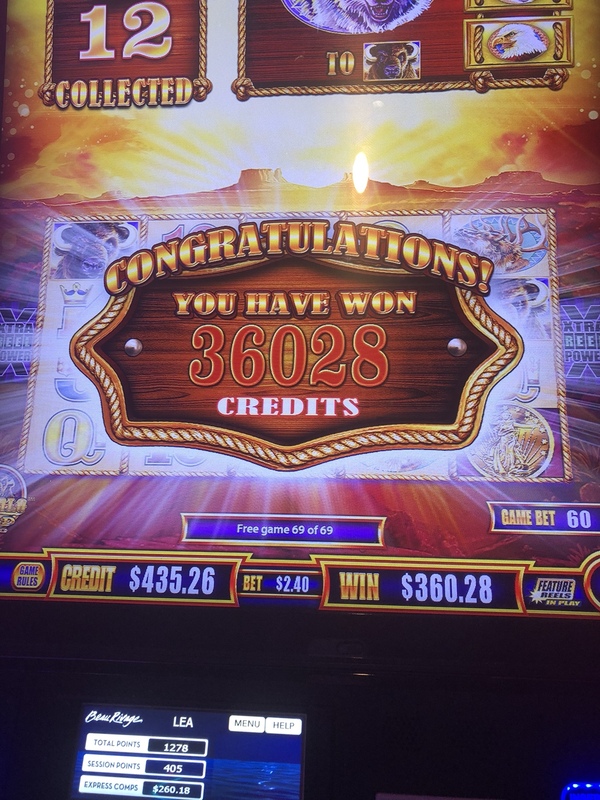 Last Wednesday I won a jackpot on the Firelink at Hard Rock and went back on Friday and won another jackpot on the Firelink. 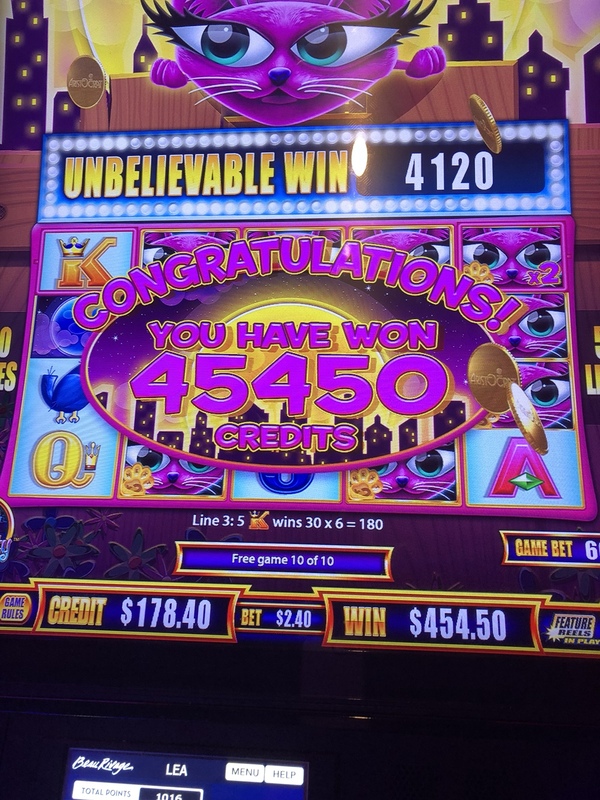 I hope my luck continues for the upcoming cruise next week. I am getting so excited. I know my husband will be on the cruise with me. Continued good luck to you. I will post all about the cruise when I get back. I will look for a Firelink game when I go to Biloxi in January. That’s amazing how much you’ve won. I’ve only seen the Magma games...not the Starwatch Fire. I’ll be on the lookout for those as well. I’m excited to hear about the cruise. I hope you have a fabulous time. You deserve it!